A Bariloche police officer killed a 15-year-old boy running from an alleged robbery June 21 in Bariloche, Argentina. According to the Buenos Aires Herald, the boy was accused of taking a women’s purse while she was shopping in the neighborhood of Boris Furman, a suburb of Bariloche. Bariloche Police Chief Jorge Carrizo told the local media that the officer followed a group of young people who were seen running from the scene of the robbery into a local park. Minutes later a gun-shot went off and 15-year-old Diego Alexandre Bonefoi was dead. A local judge, Judge Martin Lozada, ordered the arrest of the police officer involved. 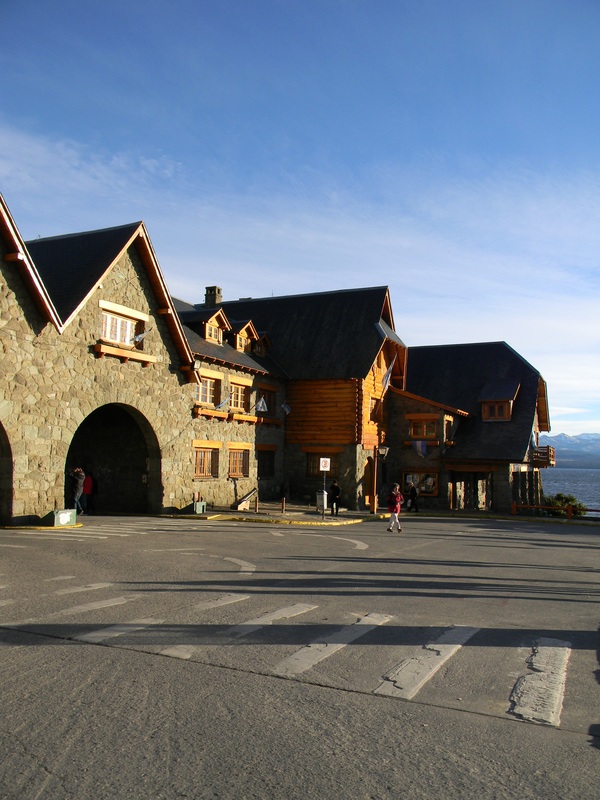 Despite police reports of the detainment of the officer for further investigation, Bariloche residents and associates of the victim argue that it is not enough and protests and violence continue. After autopsy results revealed that Bonefoi was shot from a distance of two or three meters, matters only got worse. In San Carlos de Bariloche, social organizations continue their march in the Civic Center of the city, after two more residents were killed by police. During a protest march summoned by the father of young Bonefoi, supporters Matías Carrasco, 17, and Sergio Cárdenas, 29, were killed after police involvement. Protesters say they will continue until those responsible for all three killings are charged accordingly. 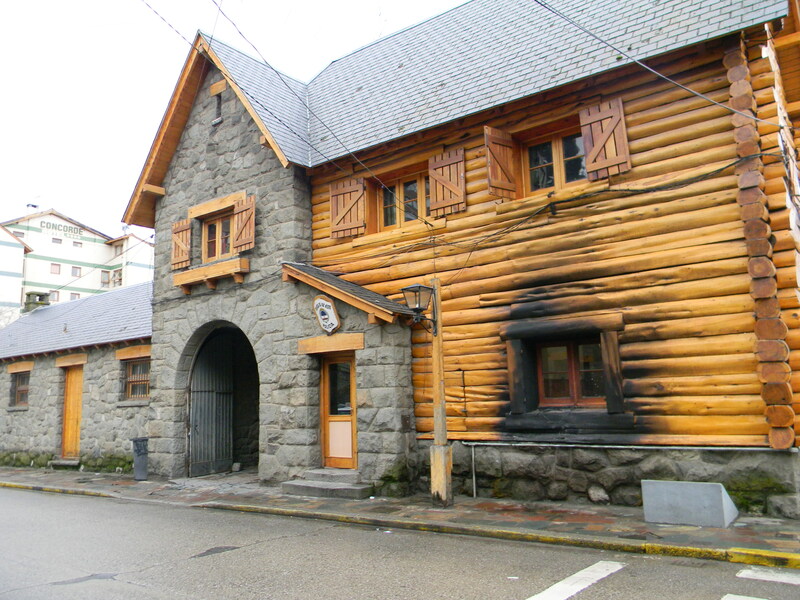 The Bariloche Police Department with burn damage due to past protests. Members of the Central of Argentine Workers called for a strike in Bariloche on Tuesday, June 27 with the aim of preventing further police brutality. Until these conditions are met, Police Station 28 in Bariloche is enduring serious riots and oppression from all over Argentina. Argentine Humans Rights Secretary Gladys Cofre will travel to Bariloche to speak with social authorities and the victims’ families. The whole incident is very unfortunate. Things have calmed down and visitors will not have any problems or issues.